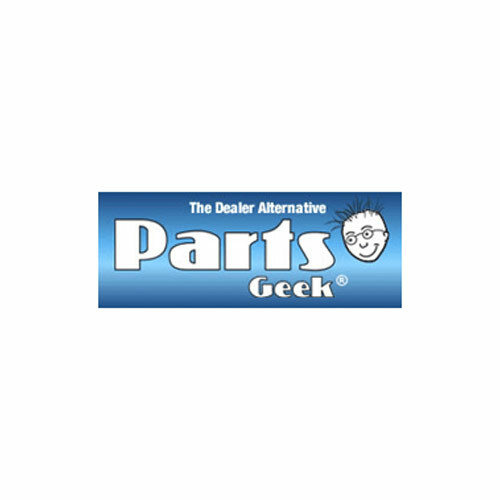 PartsGeek sells new, OEM and aftermarket auto parts and accessories. Our parts are very high quality compared to most online retailers. We offer same day shipping on all of our parts. Our catalog uses realtime inventory so we fill over 99% of orders placed. We are adding and expanding the parts we sell every week. For over 25 years, Paul Fredrick has been providing smart style for professional men. Get great deals on men's clearance clothing and find the perfect men's dress shirts with Cash Back at RebateCodes.com. 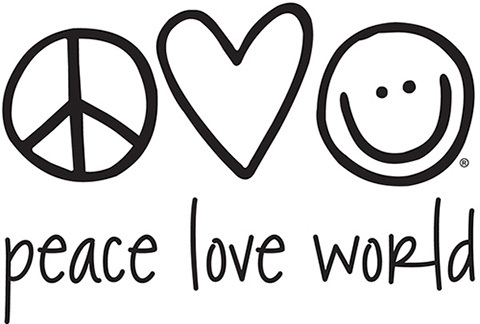 Make every day a great hair day with wigs and hairpieces from Paula Young. Transform your look with Barely There, Couture Collection, and Jaclyn Smith and save with Cash Back at RebateCodes.com. 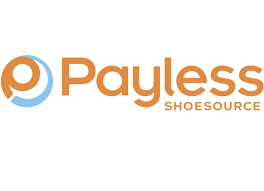 Payless ShoeSource is dedicated to democratizing fashion and design in footwear and accessories to the world and inspiring fun fashion possibilities for the family. 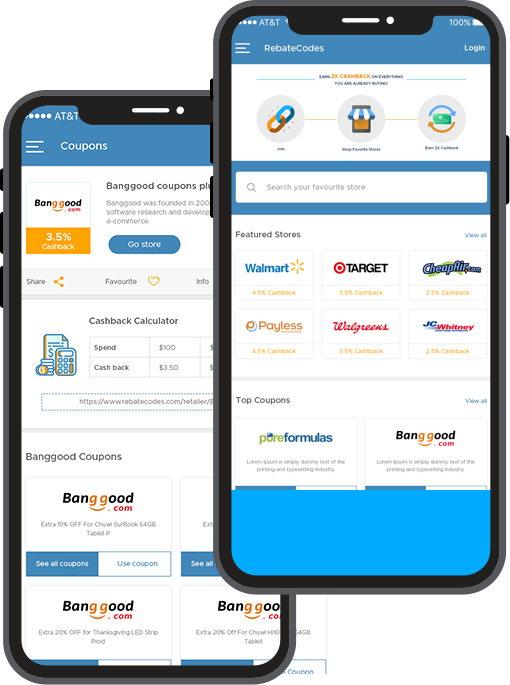 About Peapod: Peapod was founded in 1989 and is America's largest online internet grocery shopping and delivery service. We service Chicagoland, Milwaukee, S.E. 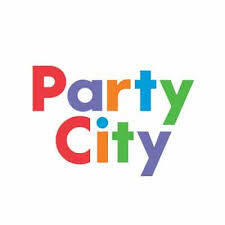 Wisconsin, Indianapolis, Connecticut, Massachusetts, Rhode Island, New York, New Jersey, Southern New Hampshire, Maryland, Virginia, Washington, DC, Philadelphia, S.E. Pennsylvania. pediped® Footwear has been awarded the American Podiatric Medical Association Seal of Acceptance and has received numerous industry awards and accolades including a 2016 Earnie Award from Earnshaw’s magazine as the Footwear Brand of the Year and the 2015 Footwear Industry Award as the Children’s Footwear Brand of the Year. Offering of more than 120 designs for boys and girls between its three lines, Originals®, Grip ‘n’ Go™ and Flex®. pediped® Outlet’s award-winning styles are available in EU sizes 17 to 38 (US newborn to 6 Youth).